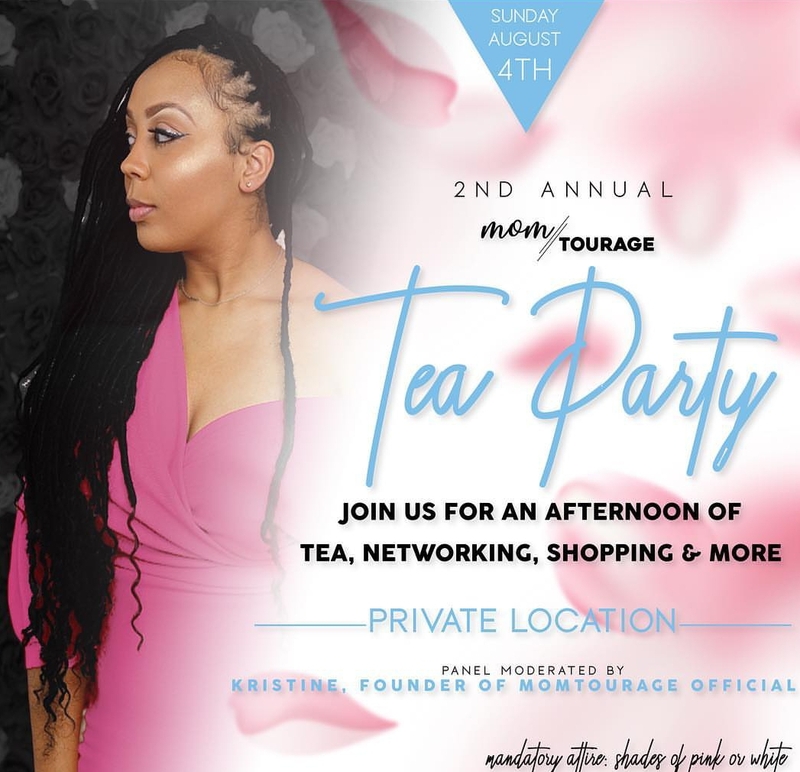 Events: Momtourage Tea Party – Hey, Black Mom! When: Aug. 4, 2019 from 1 p.m. to 4 p.m.
Where: Undisclosed location in Atlanta, Ga.
Join your Momtourage — or meet them — at a beautiful Japense Cherry Blossom Garden-themed tea party. Enjoy an afternoon of tea, a panel of boss moms moderated by Momtourage founder Kristine and much more! It is a moms-only event. Use discount code HEYBM for 10 percent off your ticket!